Emphasizing speed and convenience, New Easy Quick is the perfect blend of style, and usability. Install time is less than 2 minutes. 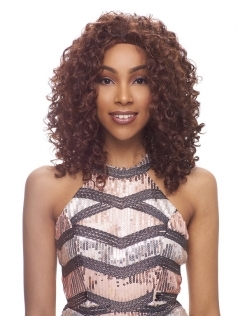 New Easy Quick half wigs are perfect for any setting and are targeted for those on the run without sacrificing quality styles. 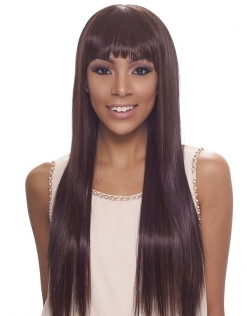 These wigs are offered in a variety of 20+ styles and we consistently add to the most latest styles to the series. 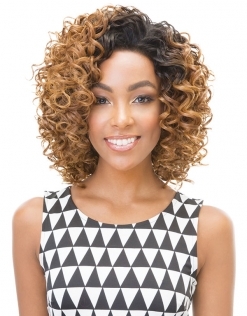 The New Easy Quick Wig is great for protective styling and can help you achieve any desired look.